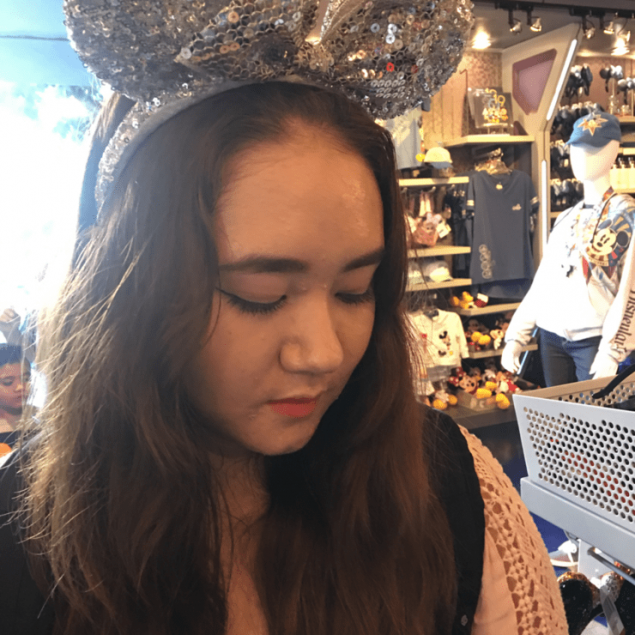 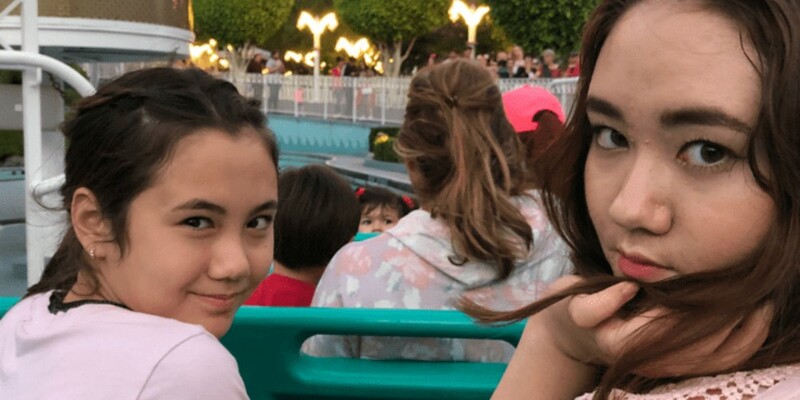 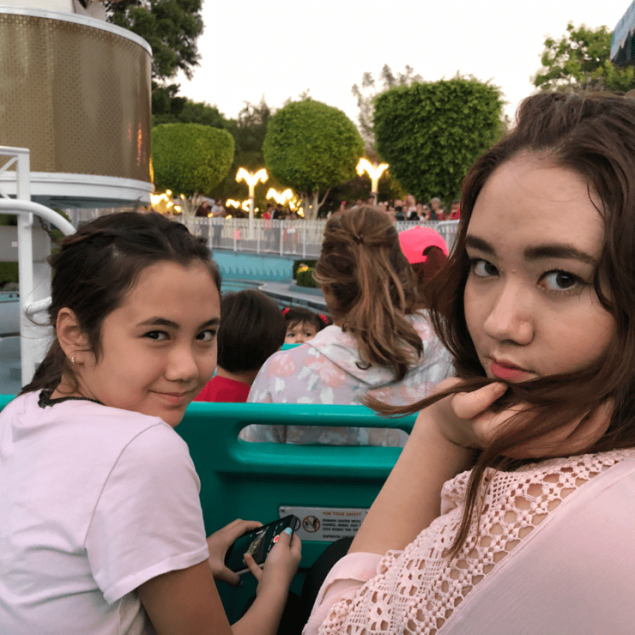 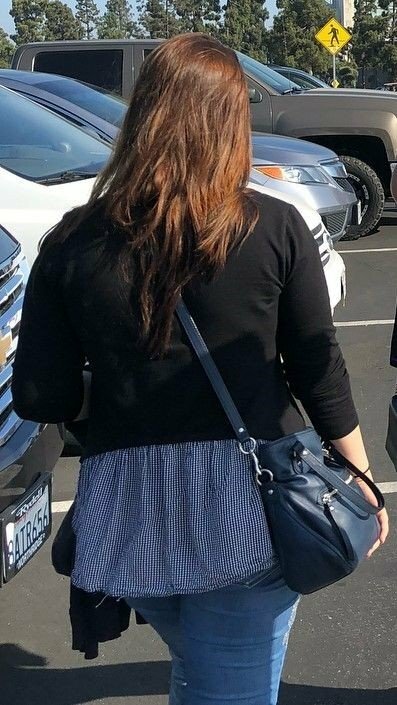 Recent photos of Kyla�is spreading online. 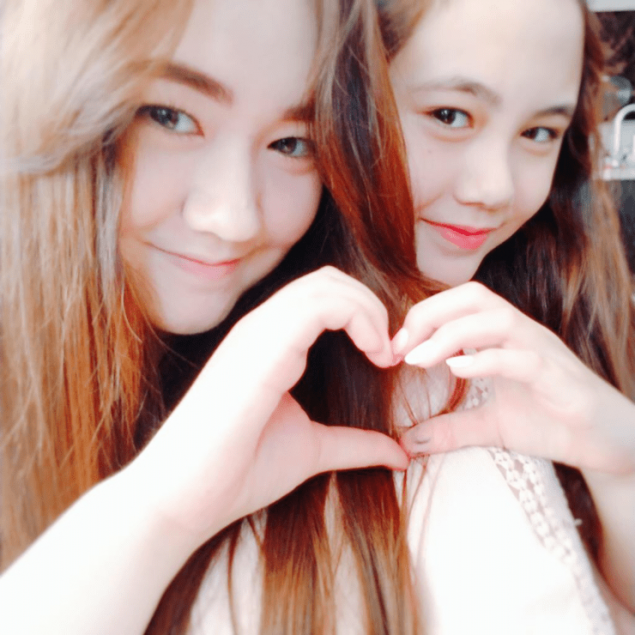 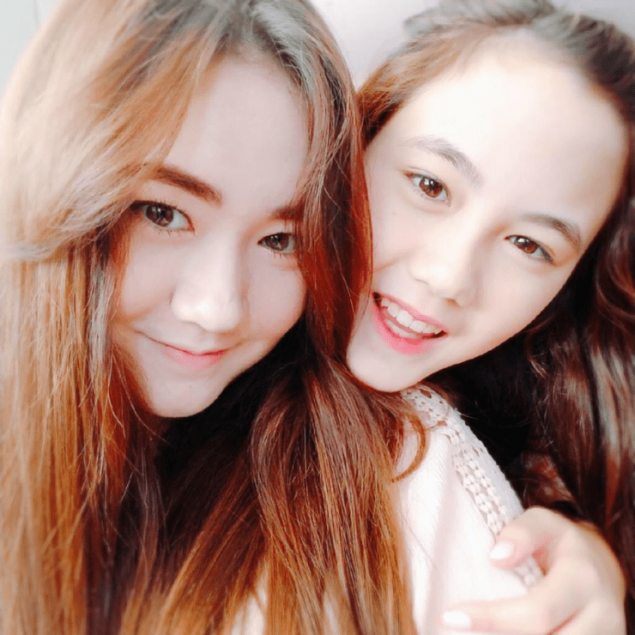 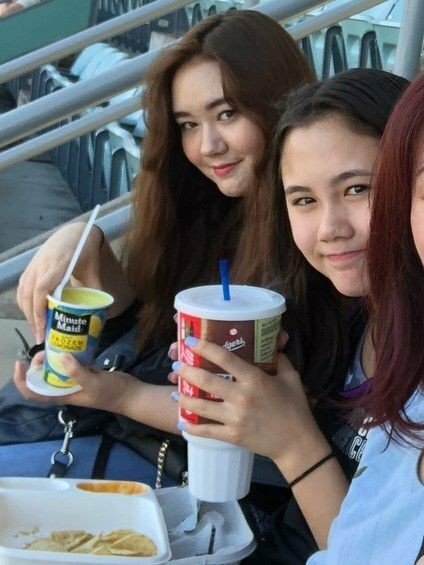 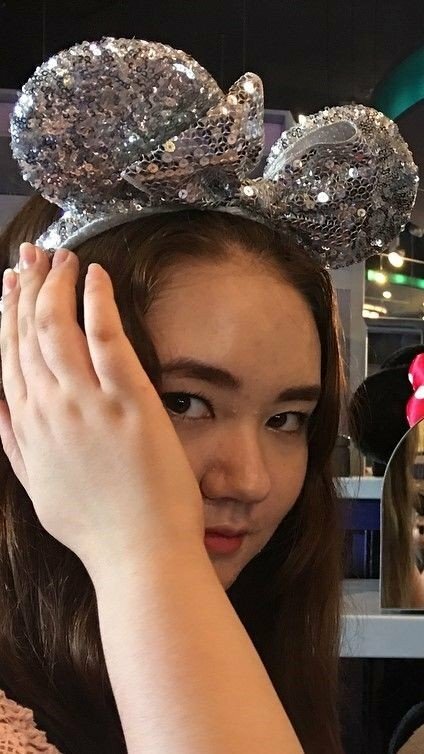 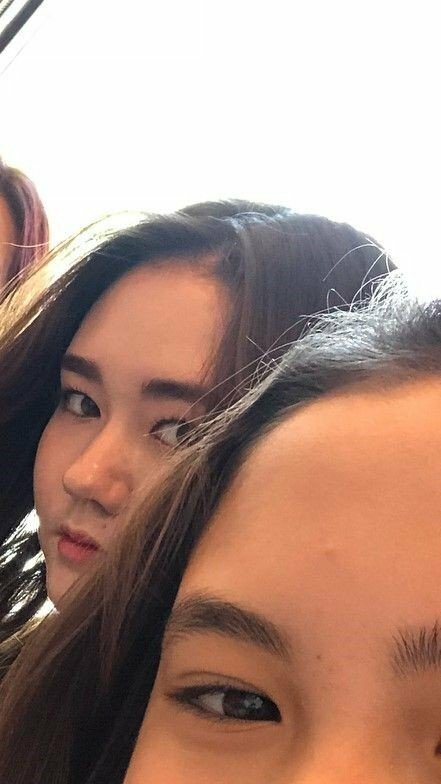 Fans are glad to see Kyla happy and healthy, and commented, "I think it'll be better for her to live as a non-celeb", "She looks comfortable", "Just live happily", "Yea.. just forget being an idol. 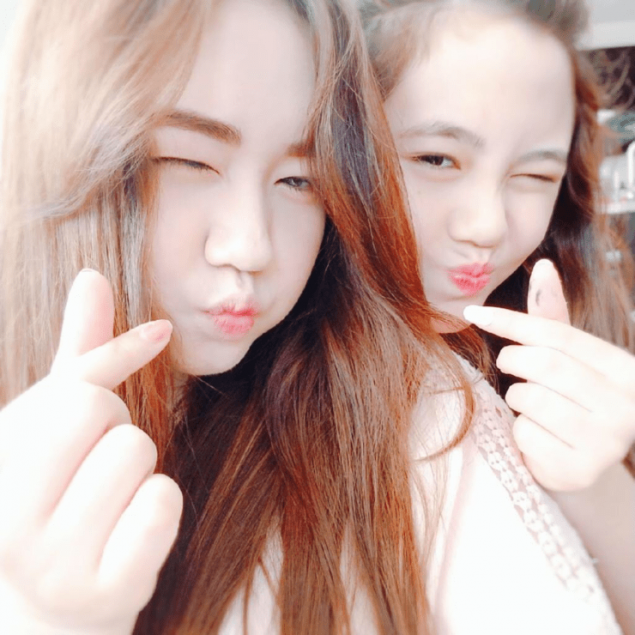 Live your life."